Note that the the Public Comment Period is on Wednesday, Oct. 18th, 3 p.m.-5 p.m.
What are the Key Elements of a Sustainable Wild Horse and Burro Program? The Advisory Board will meet at the Grand Vista Hotel, 2790 Crossroads Blvd., Grand Junction, CO 81506; hotel Web site: http://www.grandvistahotel.com/​;​ hotel phone: 970-241-8411 or 1-800-800-7796. Written comments pertaining to the October 18-19, 2017, Advisory Board meeting and written statements that will be presented to the board can be mailed to the National Wild Horse and Burro Program,WO-260, Attention: Ramona DeLorme, 1340 Financial Boulevard, Reno, NV 89502-7147, or emailed to: whbadvisoryboard@blm.gov. Please include “Advisory Board Comment” in the subject line of the email. Advisory Board advises the Secretary of the Interior, the BLM Director, the Secretary of Agriculture, and the Chief of the U.S. Forest Service on matters pertaining to the management and protection of wild, free-roaming horses and burros on the Nation’s public lands. What are the Key Elements of a Sustainable Wild Horse & Burro Program? Just found this announcement on the BLM website, it seems to be a press release at the top of the list but has no actual date provided. One has to wonder why anyone was reappointed when very qualified candidates were rejected, especially for the advocacy slot. The Bureau of Land Management announced today that the Secretaries of Interior and Agriculture have made selections for three open positions on its nine-member National Wild Horse and Burro Advisory Board. June Sewing of Cedar City, Utah, has been re-appointed for the category of wild horse and burro advocacy; Jennifer Sall of Lander, Wyoming, has been appointed for the category of public interest (with special knowledge about protection of wild horses and burros, management of wildlife, animal husbandry, or natural resource management); and Dr. Julie M. Weikel, DVM, of Princeton, Oregon, has been appointed for the category of veterinary medicine. Each individual will serve a three-year term on the Advisory Board. 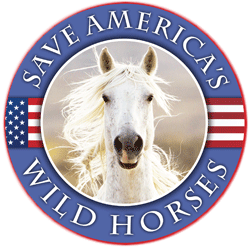 Ms. Sewing is the Executive Director and Secretary for the National Mustang Association, for which she has worked since 1985 carrying out various responsibilities, including managing the association’s wild horse sanctuary. Ms. Sewing has also served as the president of local charitable organizations – as trustee on the Cedar City hospital board for 20 years, and on a committee dealing with the endangered Utah prairie dog. Ms. Sewing has received a Citizen Volunteer award from the Chamber of Commerce, Board of Realtors, and Southern Utah University. She was first appointed to the Advisory Board in 2012 and will be serving a second term. 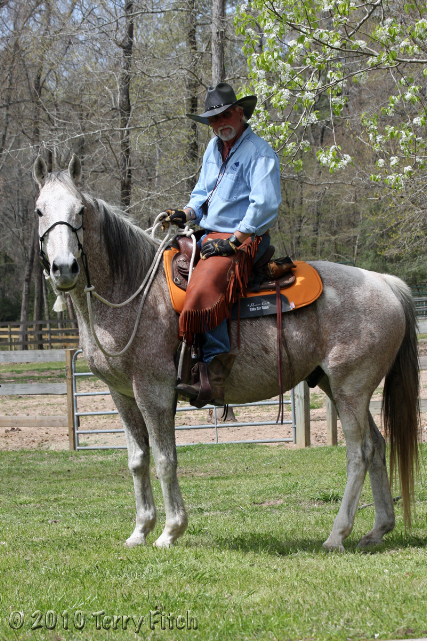 Ms. Sall has 25 years of experience caring for and training horses, including as manager of the National Outdoor Leadership School’s (NOLS) Three Peaks Ranch. There she managed a herd of 75 horses and trained halter-broken mustangs to become dependable working mountain horses. Ms. Sall is currently the Program Manager for the Rocky Mountain Branch of the National Outdoor Leadership School. Previously as a NOLS instructor, Ms. Sall logged more than 100 weeks in the field on public lands teaching leadership, outdoor skills (including leading horse-packing trips), and environmental studies. She has a Bachelor of Science in Biology from Bates College in Lewiston, Maine. Dr. Weikel earned her Master of Veterinary Science and DVM from Washington State University and has practiced as a large animal veterinarian for 42 years with an equine and bovine focus. As a Professor in the College of Veterinary Medicine at Washington State University, she taught advanced large animal medicine, radiology, and large animal clinics. Dr. Weikel has served on the Southeast Oregon Advisory Committee (in the wild horse and burro position). She has also served as a member of the Oregon Natural Desert Association; on the Morrow County School Board; and as a court-appointed special advocate volunteer. I wasn’t familiar with Claremont Mckenna College, so looked it up. Wikipedia isn’t the best source but has good general information. It doesn’t seem this college has a science or rangeland emphasis, so the presentation today on the Great Basin wild horse/wildlife interactions is curious. If anyone can get a transcript of this presentation online I’d love to read this. I thought I read if applicants to the Advisory Board apply, they can’t be selected if they serve on other advisory boards that have to do with horses. Good question~! I’m betting that there will be some convoluted reasoning there. Looking at the “agenda” it appears that TJ Holmes (if its the same gal) has a blog about the Spring Creek Basin mustangs. She does a super job with identifying the horses individually & writing about them with pictures. I hope this is the same person, because she can speak for the horses! The BLM meeting is all about adverse effects of horses. Have they done this same study with cattle on site???? The BLM meeting spoke alot about the small watering containers. Would it be better to also install a higher and 2nd level of water for any birds. This would eliminate the competition between horses and birds. The BLM meeting is all about adverse effects of horses. They are showing water source studies with horses on site and blaming the horses for taking over the water sources, But Have they done this same study with cattle on site???? If only the BLM could put their brains together and try to figure out ways to help the horses instead of kill them, they would look like heros. I don¹t understand the WG&B Advisory Board meeting goals They are going to tell the BLM to remove and euthanize the excess horses That don¹t get adopted. 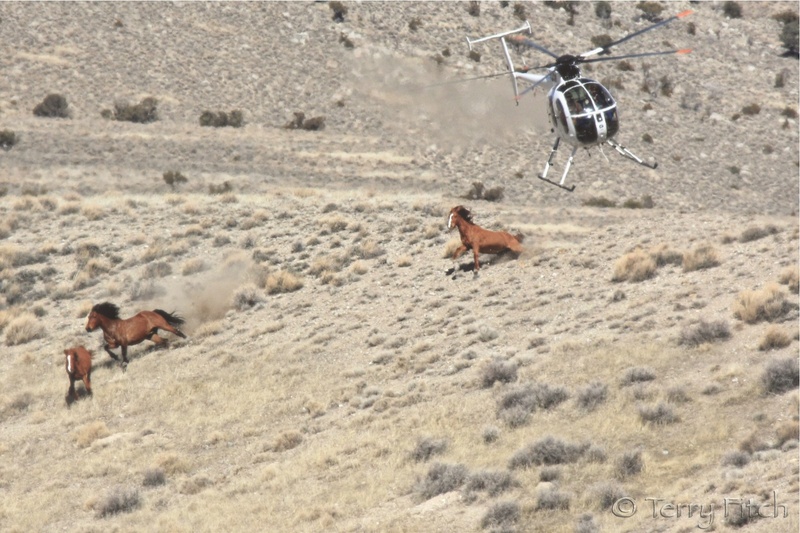 There is something wrong with this group¹s mission to not kill the wild horses and burros. They are recommending selling them internationally and lose any humane control and recommending sterilization and having states involved with their capture and achieving AML Without trying to get more money from Congress And without asking BLM and Congress to reinstate AMLs that have been closed out. Ginger seems to let them run over her too easily. How is slaughter so easily in their adenda?? Are these committee members hypnotized into agreeing to a killing machine? did the WH&B Advisory Board drink the Koolaid?